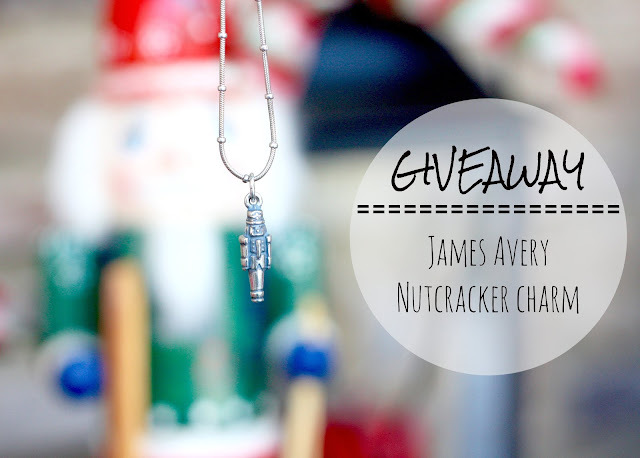 Thank you James Avery for sponsoring this post and giveaway! All thoughts, ideas and opinions are my own. When my girls were really little my Mother-in-law started the tradition of taking them to see the Nutcracker each December. It was always a local production and such a fun tradition to start. the girls were really little my mother-in-law and I have taken them to see the Nutcracker. One of her friends helped behind the scenes so after the show the girls got to go back stage and see some of the props and how they make the production come together. For several years we attend the same production and it became such a fun holiday tradition. Gigi had a big collection of Nutcrackers that she displayed every Christmas and the kids always loved playing with them and admiring all the different ones. When the girls were in Kindergarten and second grade we started attending a different local production of the Nutcracker and the first year I was able to surprise them because they didn't know where we were going or who we were going with. When we got there they realized we were meeting some of their best friends! And this local production holds a tea before the show so they enjoyed eating yummy snacks, getting their faces painted and meeting some of the characters and dancers from the show. 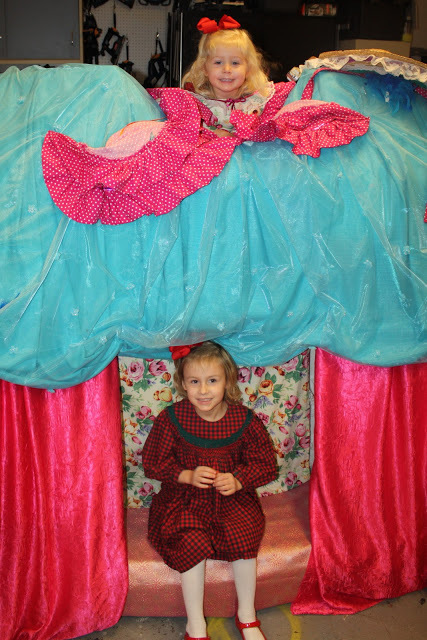 It is such a special holiday tradition and we love getting all dressed up in fun holiday attire and spending the afternoon having a girls day! 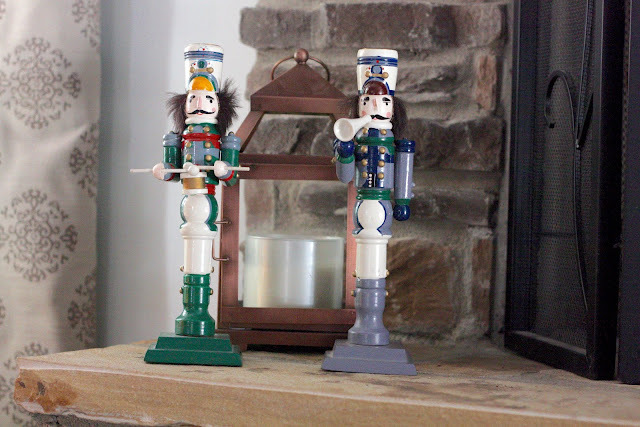 When my in-laws moved a few years ago, Gigi asked me if I would like her Nutcracker collection. Their new home didn't have a good place to display them and I was SO happy that she offered them to me because the kids love seeing them all over the house. 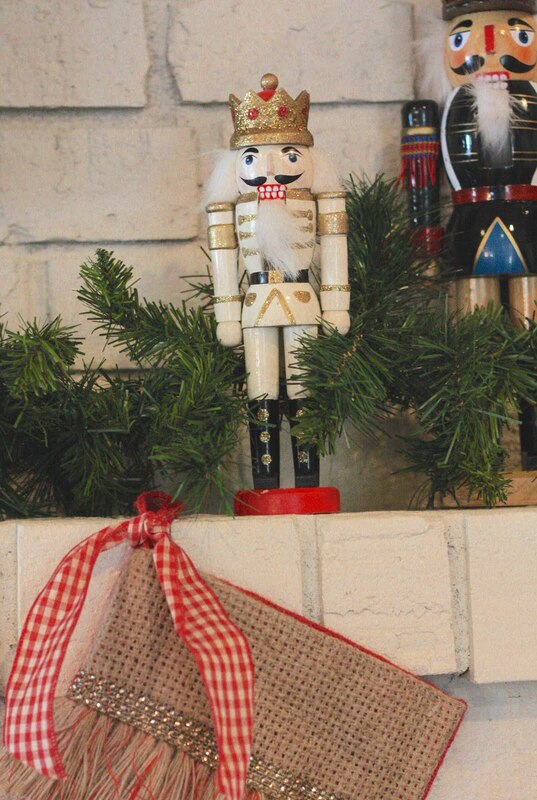 I love decorating with items that have meaning to my and my family and that is definitely the case with these nutcrackers. Plus, not only does it remind me of the fun girls tradition we started years ago, but they are also so colorful and each one unique. The details of each one are amazing and so intricate. 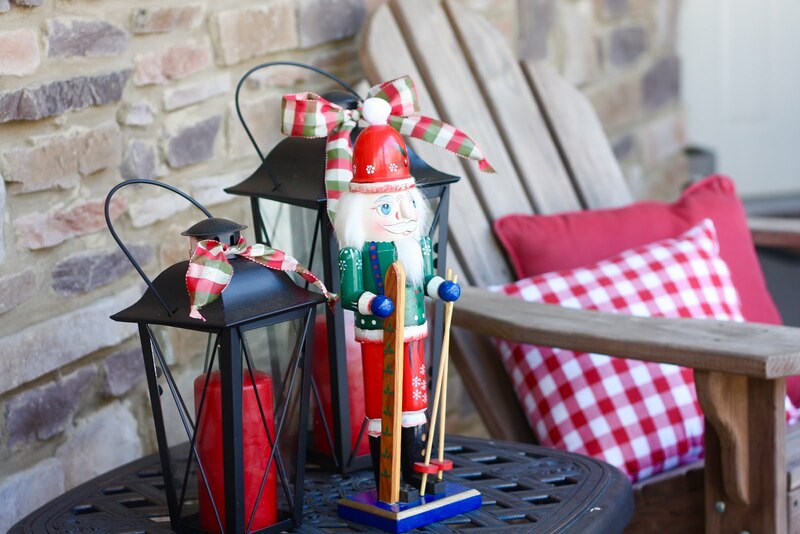 I also love all of the variations like this skiing Nutcracker I have on my porch! Just like being a big fan of things around my home that have meaning, jewelry can do the same. James Avery contacted us and asked if we would like to take a look at their Christmas Charm Collection and we jumped at the idea. James Avery is known for having pieces that are a symbol of faithfulness and the comforts of strong held beliefs. I loved that their collection tells a story and for me the nutcracker charm was perfect choice to constantly remind me of those special times with my girls. There are so many beautiful charms that I'm sure everyone could find something special that helps them connect with a holiday memory and their own story. I loved this story of a woman's family tree bracelet and how she has been collecting and adding to it for 30 years!!! So special and such great way to tell a story through jewelry! I'm so excited to announce that through our partnership with James Avery we will be giving away a nutcracker charm just like this one to one lucky follower! To enter you'll need to head to Instagram and share your own Christmas story or memory. Winner will be announced on Saturday, December 16th so don't wait! What an amazing giveaway! This piece of jewelry is so gorgeous and your family is so sweet. Love this ! What a very sweet tradition. I'm so glad that you ended up with those nutcrackers! That is also a really great giveaway! Love the charm my husband made me a charm bracelet when we first got married. 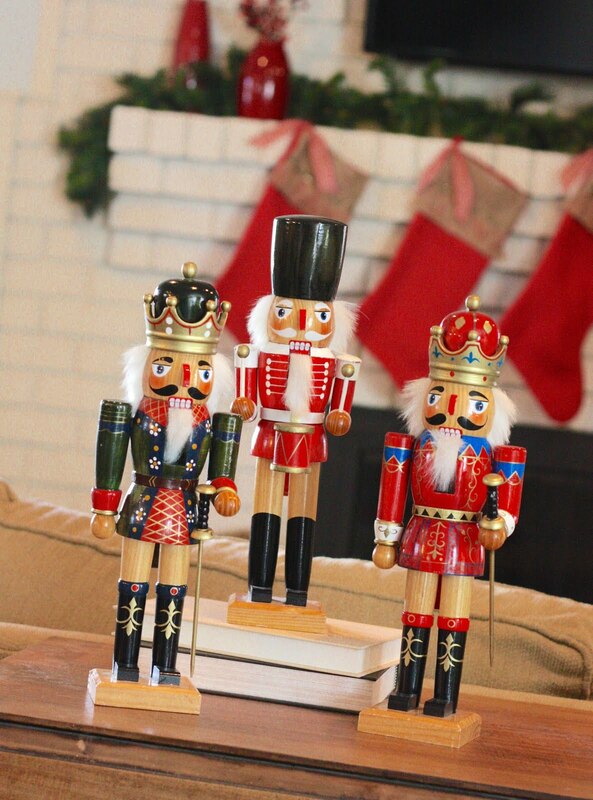 I love nutcrackers and it is great to have that family tradition. This is an awesome giveaway! This time of year is the best, with all the giveaways, and gift ideas. I really love your giveaway! When I saw The Nutcracker for the first time, I won a big nutcracker and had to go on stage to claim it. I was terrified, but I REALLY wanted that nutcracker. Great post, brought up good memories! 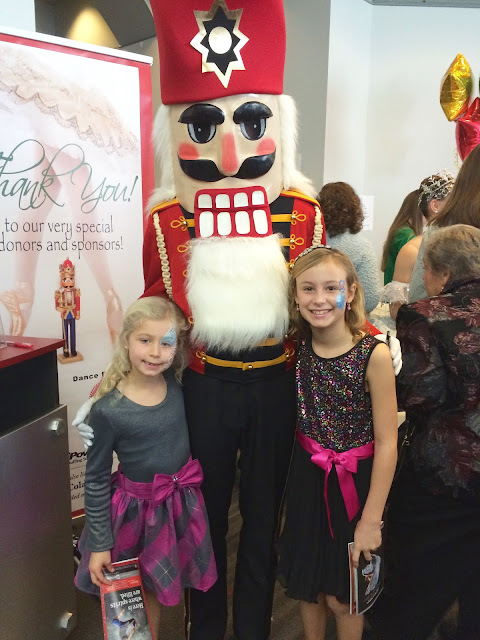 What a great tradition, I have fond memories of seeing the Nutcracker. This is a great giveaway too! This is just beautiful! I would love to win this charm. My kids love nutcrackers. Lovely pictures. 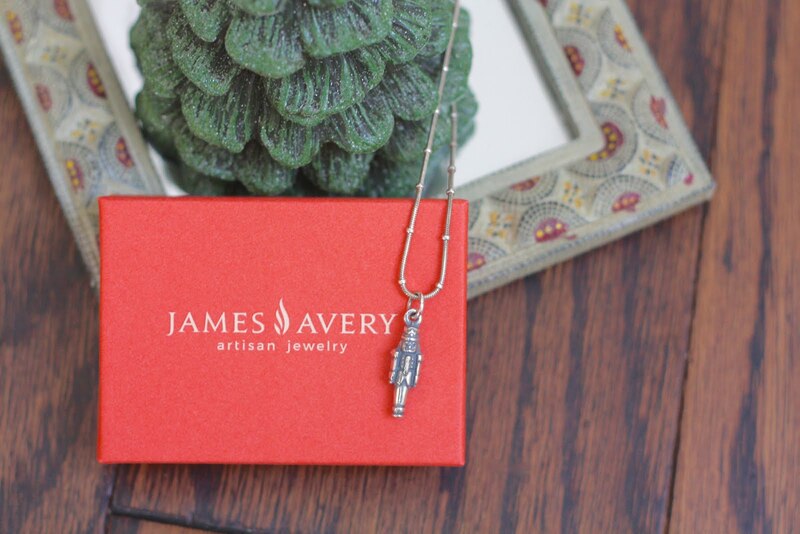 The charm is so pretty and just so perfect for the holiday season. looks liek a great start to the holiday season! 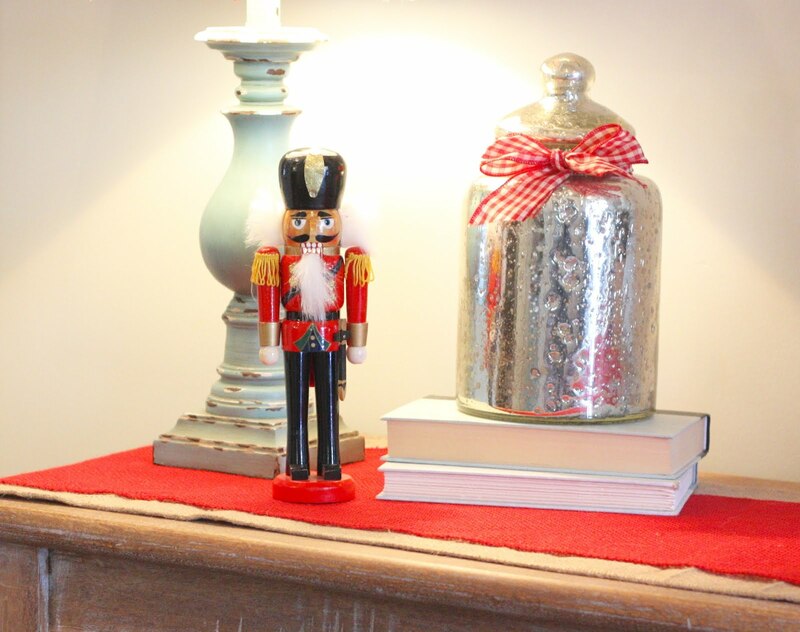 love your home decor too, and a great giveaway! This is the kind of tradition that you want to share with the kids every year! I think it's awesome that you're making memories with them as well. That necklace is so pretty! How fun! I love being able to take my daughter to our local performance of the Nutcracker. I have always loved ballet and now she does as well. What a nice tradition. My mom always has different nutcracker's on display. They are my favorite kind of Christmas decoration. 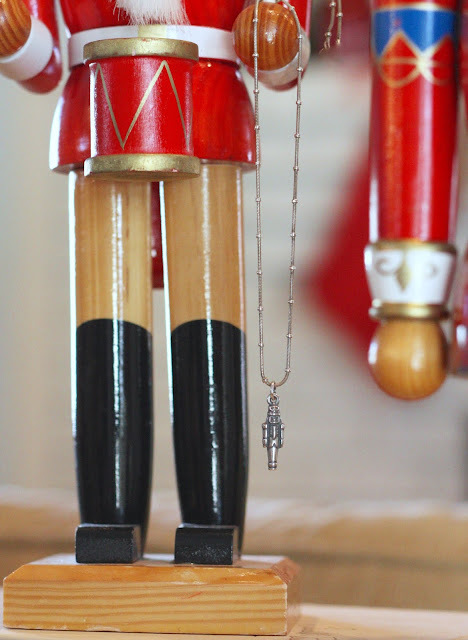 The Nutcracker necklace is so beautiful and what a special way to celebrate your family's tradition. I know a lot people attend the Nutcracker at the holidays which sounds like so much fun. Love this post! 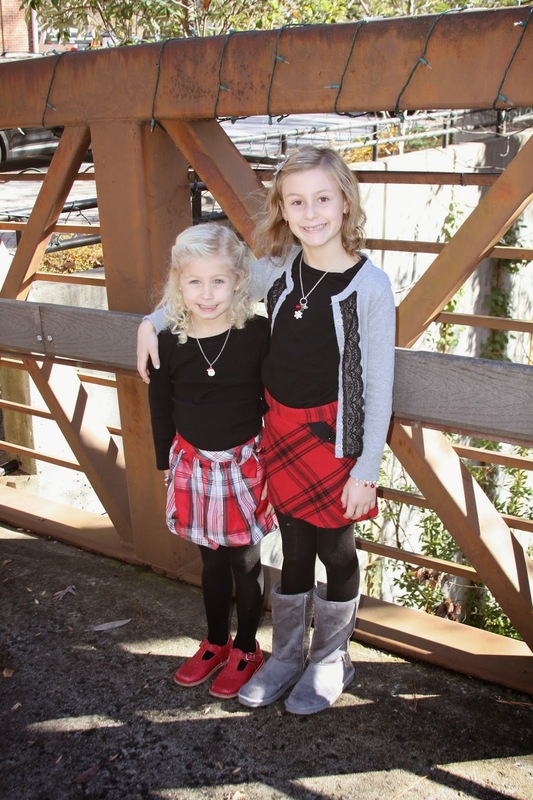 I am taking my two big kids to their very first Nutcracker next week. I am so excited and hoping it will become our tradition too. We love James Avery! My daughter is obsessed with nutcrackers. She just loves them, and she would totally love this charm. This looks like an amazing giveaway. 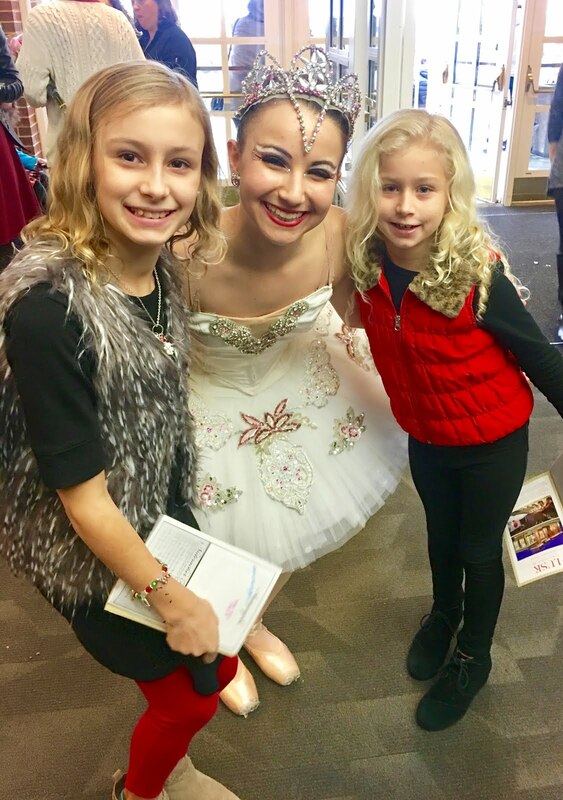 My daughter has gotten very into ballet and would love to see a professional production. We are going to the ballet to see the Nutcracker after getting a beautiful media preview. My oldest daughter is so incredibly excited!